As all of us know, KPOP is revolving around everywhere now! 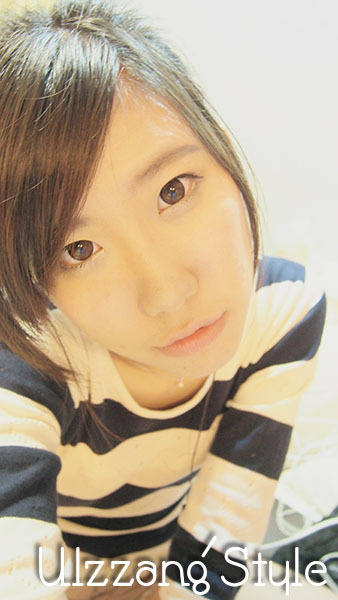 And the latest make-up style in town is, Ulzzang. You'll get to see girls doll up, with flawless skin, doe-like eyes, baby soft lips and etc. yet looking as natural as possible! You'll need as flawless skin as possible! can't accommodate any and every skin care product/cosmetics. I used to have really dry skin and pimples developing every once in a week. 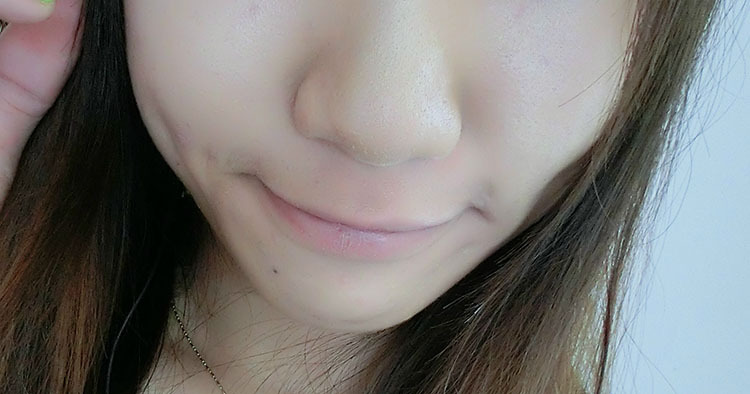 My skin was really well-behaved and my skin condition improved tremendously! 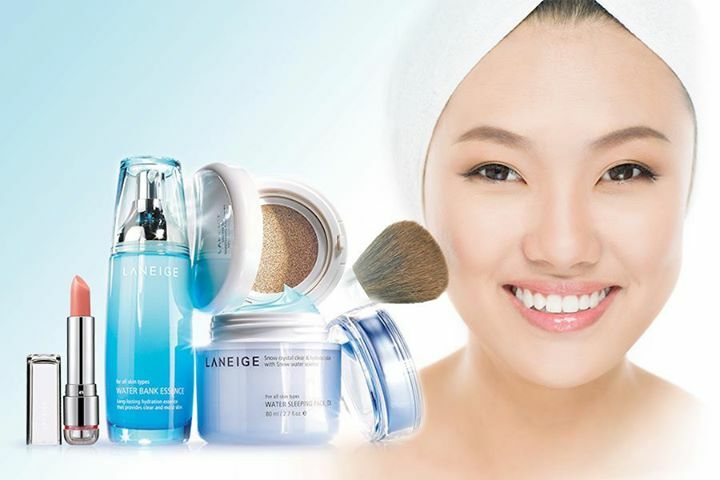 I literally fell in love with Laneige's products! months before using Laneige products. All flaky after make up due to my dry skin. 3 months usage of Laneige products! I've actually recommended Laneige to my friends or whenever people ask me what skin care product/cosmetics should they use for their face! 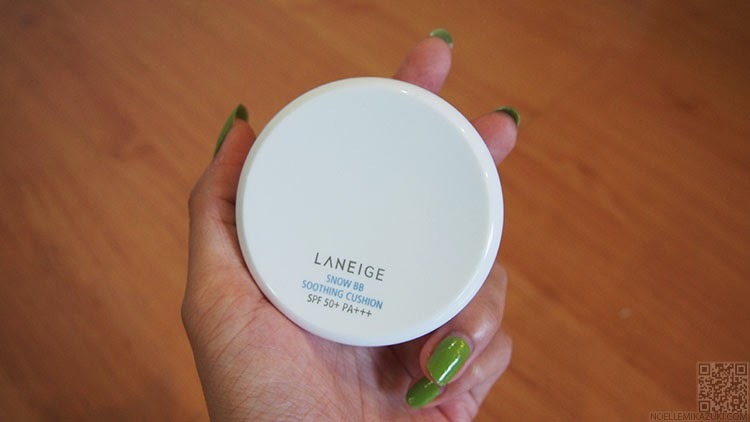 What's my favorite Laneige Skincare & Makeup Product! So I won't bother going into details for that cause I feel that what's most important is the results, and the experience. And that's what I'm going to share! I really love and am using many of their products at the moment! I'd say its their Water Sleeping Pack! I know many of you have heard of it from mouths of many before. Likewise, I myself heard from my friends about this product and the way they say how awesome it was, I was still skeptical until I tried and experienced it on my own. 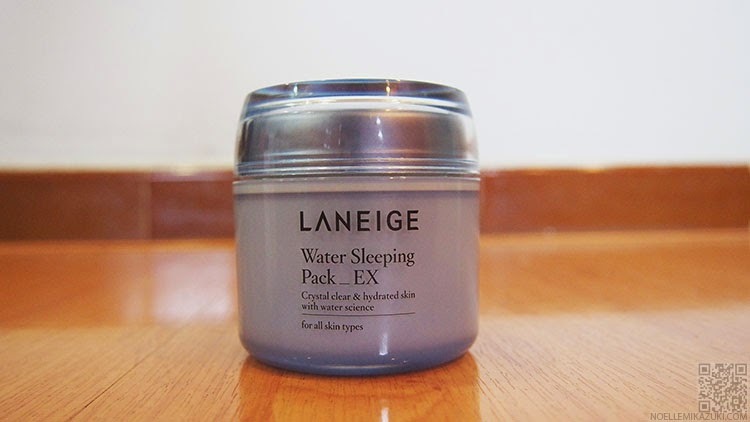 Gosh, this Water Sleeping Pack of Laneige is miraculous! As I've said, I used to have really dry skin (yet oily) and I couldn't find a moisturizer that was strong enough to inject moist to my face, yet not causing rashes. UNTIL I'VE FOUND THIS TREASURE OF LANEIGE! P.S. 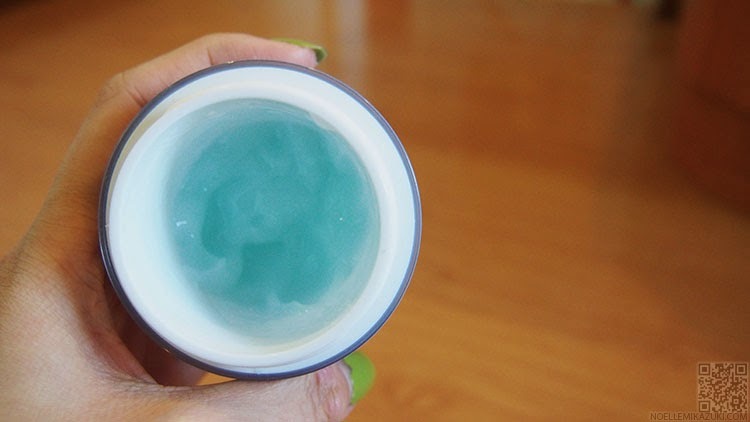 The original comes in a full bottle, this picture depicts the product after usage. This sleeping pack actually works as a "night mask" where you can absorb moist while you're sleeping, especially if you're used to sleeping in Air Conditioned rooms. But I personally use it during the day too, before applying my make up above it. One of the reason why wrinkles grow is because your face is lack of moist? 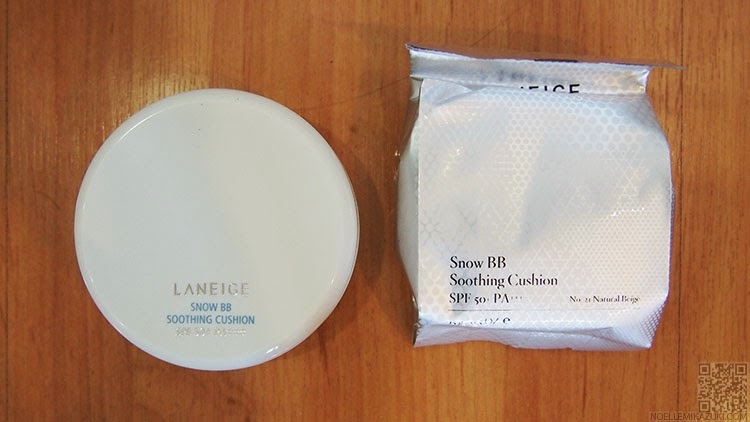 Laneige's new Snow BB Soothing Cushion! THIS SUPER BB CREAM DOES NOT CLOG PORES. 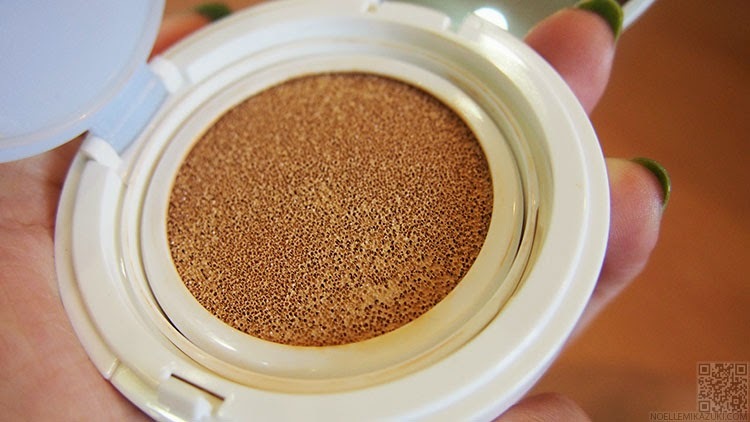 If you've tried putting on make up for long hours, you'd usually feel that your face is so stuffy and as if a pimple will just pop out if you keep that make up on for another minute or so. 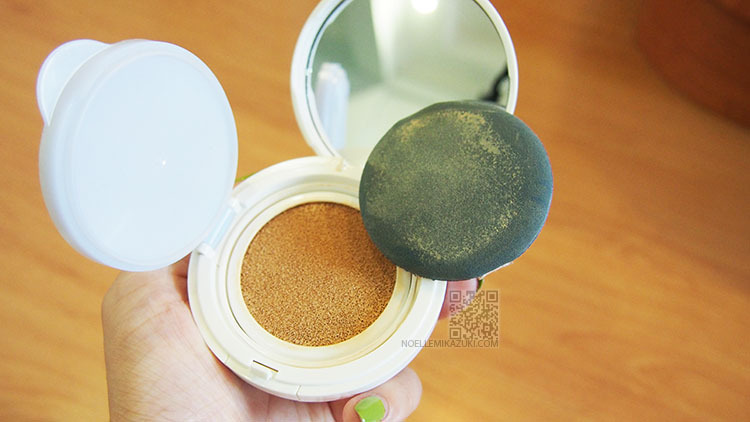 But I beg to differ with Laneige's Snow BB Cream. I can go out the whole day (8am-11pm) and feel so comfortable in this BB cream! And best of all, my sensitive skin is able to adapt to it!! One box comes with One Snow BB Soothing Cushion AND a refill. And it costs like SGD50+? Which is like less than SGD30 for one! The price is totally reasonable considering it's quality!! Love it's slim and pretty white packaging! And this is how it looks like when you open it up! So all you do is dap the provided cushion and dap the BB cream on your face!! Throwback picture of myself on the first day I started using Laneige's Snow BB Cream! 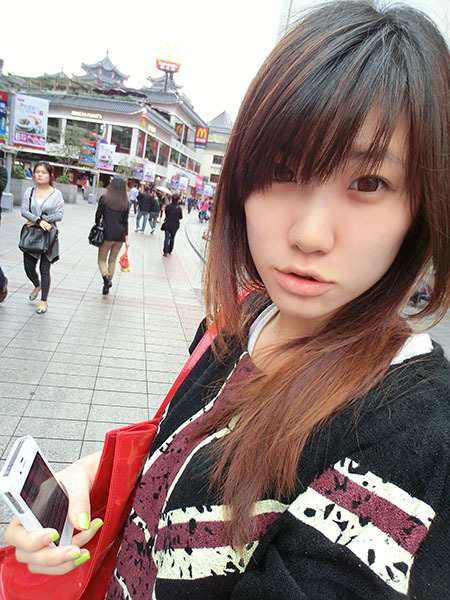 No make up on except Laneige's BB Cream. They have many more great products that I've not mentioned in this post! But it's available in their shop, and you can check it out on their website too. I strongly recommend their Facial Foam (Multi Cleanser) and Blackhead Pore Strip too! !